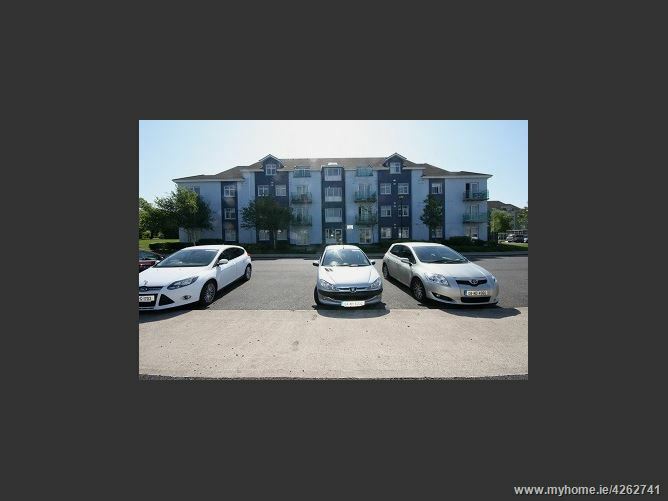 Spacious 2 bed second floor apartment in a fully managed complex. 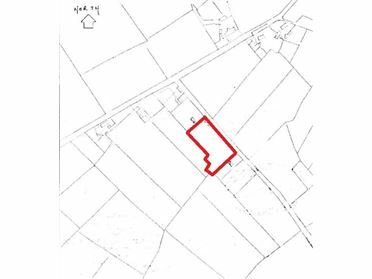 Comprising c. 690 sq. 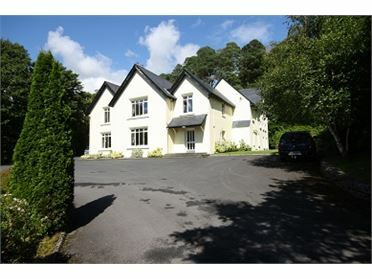 ft. with large open plan kitchen/ dining/ living, 2 double bedrooms and family bathroom. 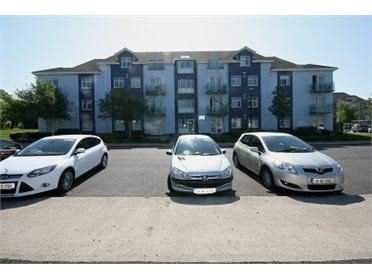 Located immediately adjacent to Merlin Park Hospital, GMIT and the major employment hubs east of the city (Parkmore, Ballybrit & Mervue). 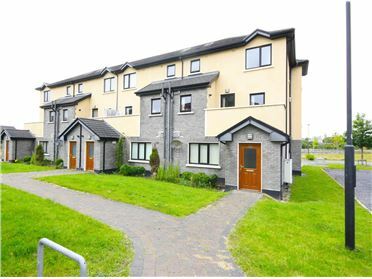 Excellent â€˜hands offâ€™ investment in a pooled rental scheme. 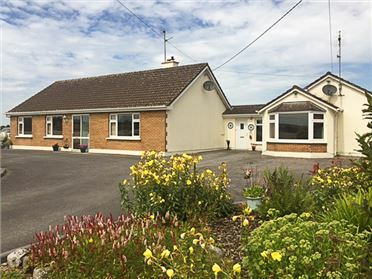 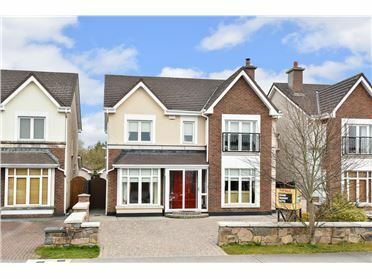 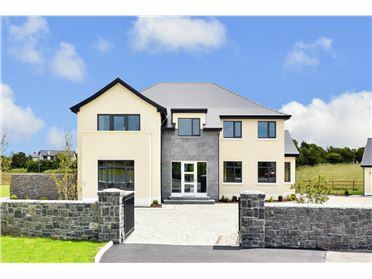 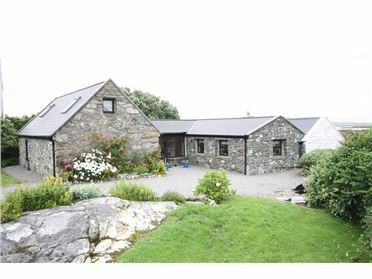 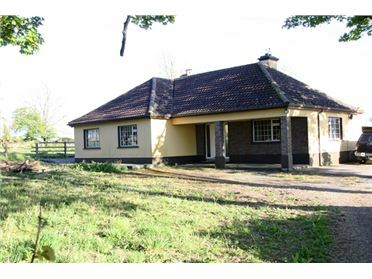 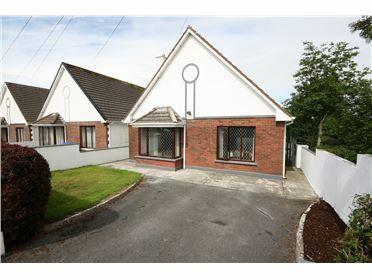 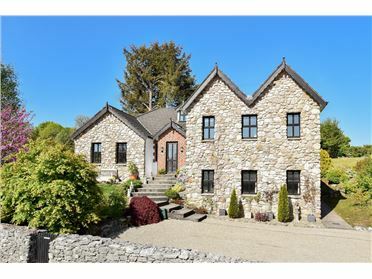 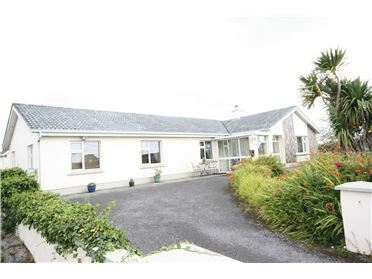 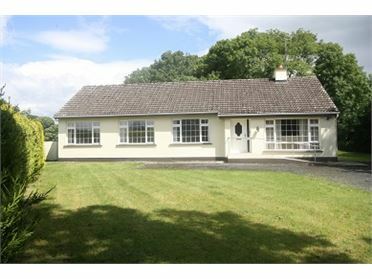 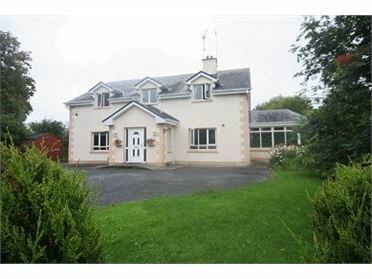 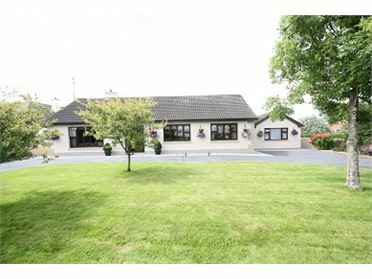 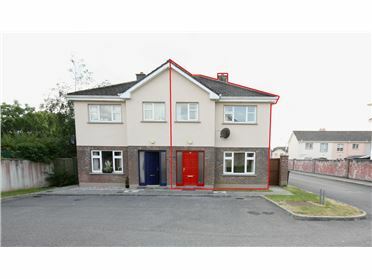 C. €8,200 per annum estimated rent after management, letting and service charges.